Kill The Worst Black Algae of All Time? Yep. What’s the Easiest Way to Keep A Swimming Pool Clean ? Nothing ! But thats not what your local water agency would you believe. 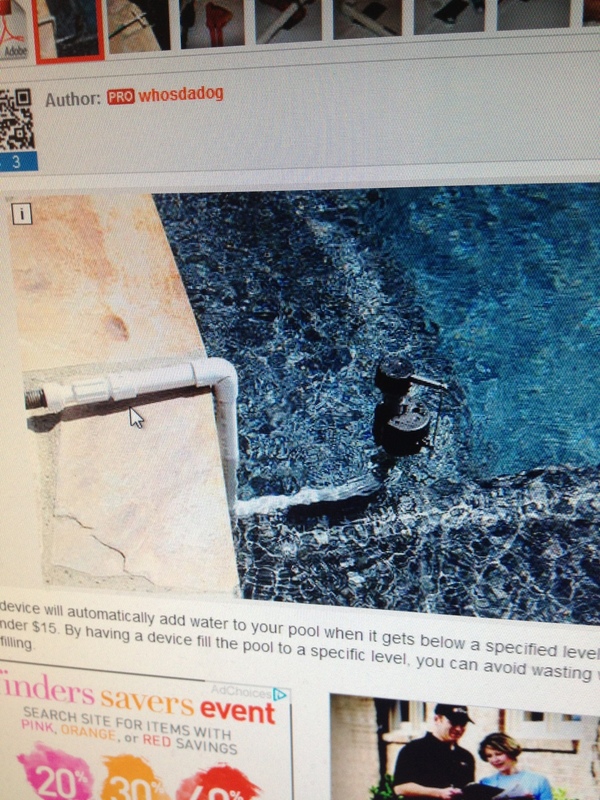 That’s because if you do in fact have an automatic auto fill on your swimming pool a pool leak may go un-noticed. Many people ask us how long you should run your auto fill on a daily basis. We say no more than an hour a day. Of course this depends on the season. 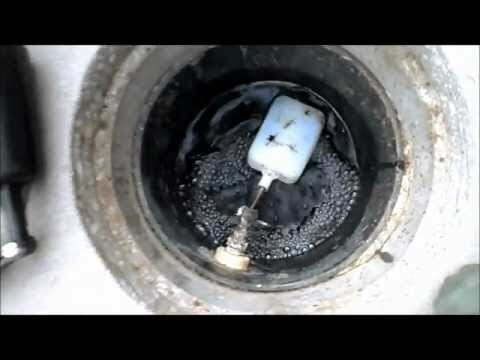 A pool leak is generally pretty easy to spot. Simply turn off the auto fill and allow the pool to drop down. That is if it goes down. If it does, more than 1/2 inch a day, then you most likely have a leak. But for the rest of us with pools built by builders who are still in business, a pool auto fill may not have been in your budget. If so, an over the deck auto fill is just what the pool level doctor ordered. There are many different models. Some self made and others more refined. Of all the Pool Auto-Fills we have used there is one common issue, the hose ! We recommend purchasing a UV protected hose because chances are you will have this device in action for decades. If you’re looking for the latest and greatest pool auto fill , one we may even make in house shoot us a call.